The confirmation of hypotheses in mathematics by mathematical evidence short of proof has received insufficient attention. I will propose one way to think about some of these cases. I will also suggest one way to model such confirmation using the resources of the probability calculus -- in something like the way that some confirmation of certain scientific hypotheses is modeled (but without denying the status of mathematical truths as necessary). 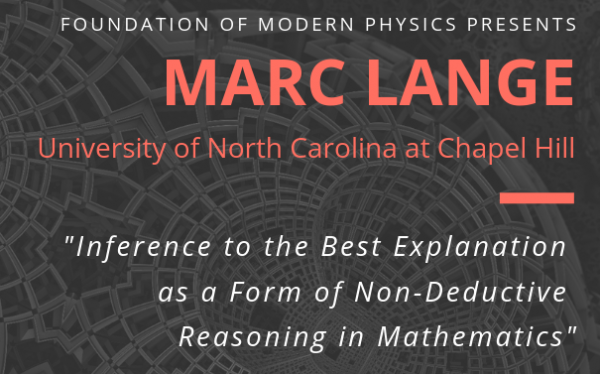 Sponsored by the Foundations of Modern Physics reading group (a Rackham interdisciplinary working group) and the Philosophy Department.